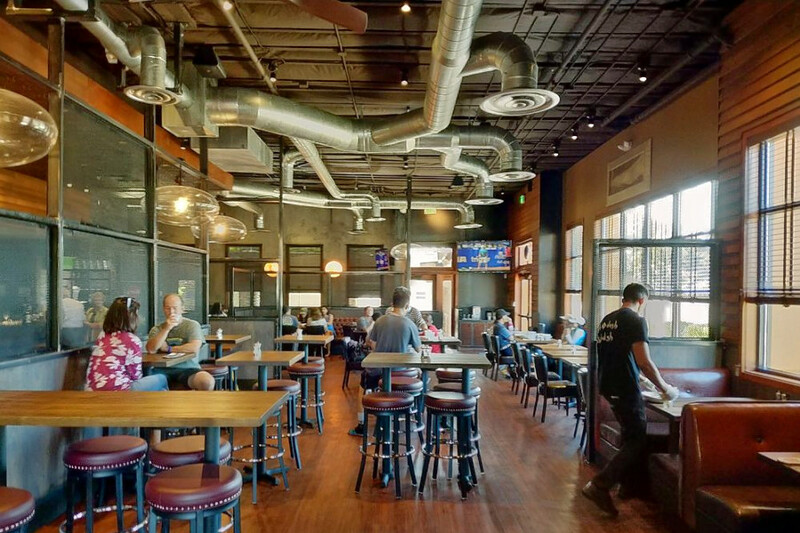 Interested in checking out the newest eateries in Cupertino? 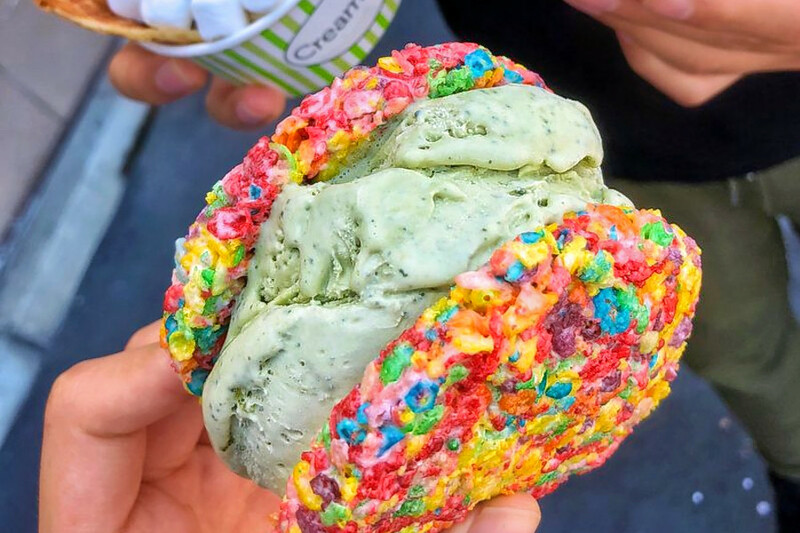 From an ice cream shop to a place for premium pizza, read on for a list of the newest hot spots to land near you. 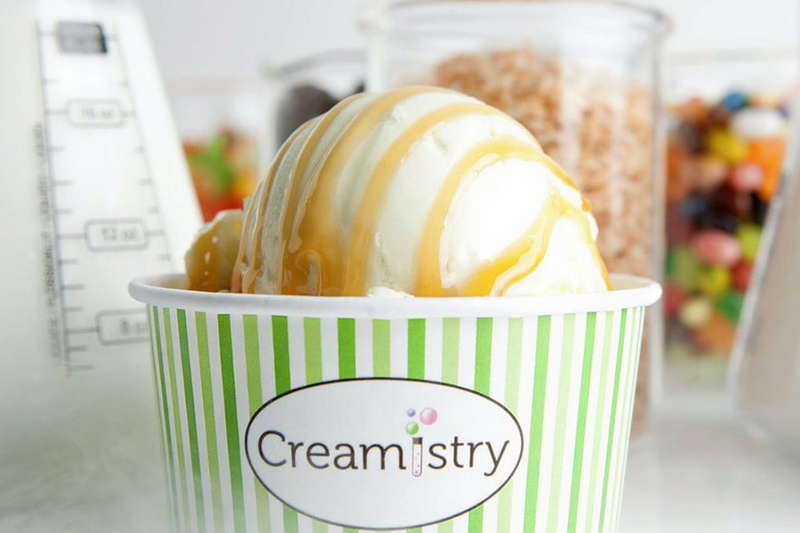 Ice cream chain Creamistry has opened a new shop at 10815 N. Wolfe Road. The handcrafted ice cream is made to order and prepared using liquid nitrogen. 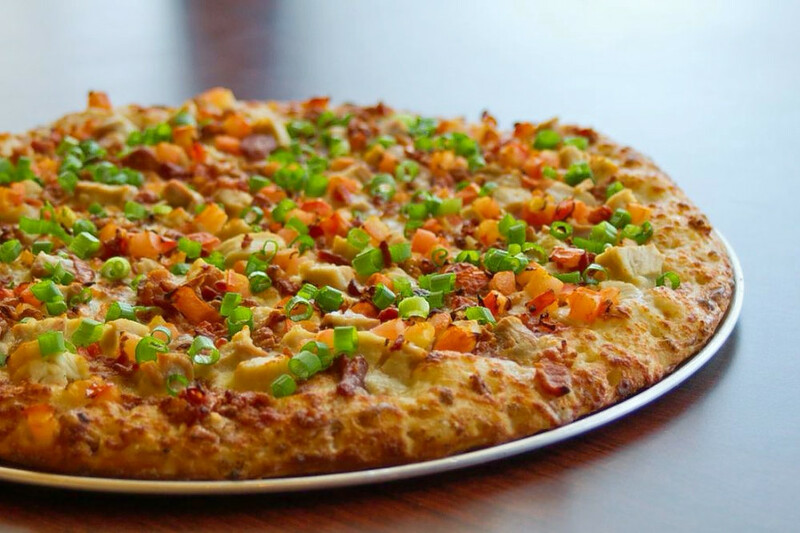 Ordering is simple: Choose your base, flavor and then add toppings and upgrades. Flavors include Birthday Cake, Cheesecake, Cookie Butter, Cookies and Cream, Tiramisu, Black Cherry, Fresh Banana, Strawberry, Coconut, Nutella, Pure-Roasted Pistachio and more. A wide selection of vegan, dairy-free and organic options are available. Pre-made treats are also on offer. Try the Elemint, made with mint ice cream, Oreo cookies, chocolate chips and fudge. Caffeine lovers can look forward to the Quantum Coffee, made with milk coffee ice cream, almonds and caramel. 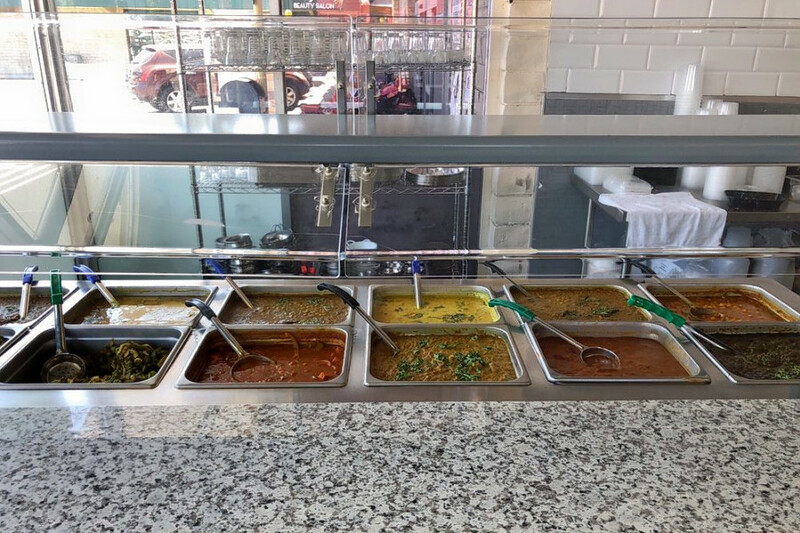 Wander over to 20080 Stevens Creek Blvd., Suite 106, and you'll find Curry Pizza House, a spot to score pizza, salads and chicken wings. The family-owned eatery has five other California locations. Pizzas include Premium Veggie, topped with red sauce, cheese, mushrooms, bell peppers, black olives, red onions, diced tomatoes and artichokes; Classic Combination with salami, pepperoni, mushrooms, bell peppers, black olives, red onion, linguica, sausage and beef; and Chicken Supreme, topped with white sauce, chicken, bacon, diced tomatoes and green onion.